I lived in NYC for 20 years. During this time, I visited Grand Central Terminal many times. Each time marveling at the integration of architecture, art, majestic spaces and practical application of this landmark site. NYC relies upon its’ public transportation systems. It simply could not function without them. But, Grand Central Terminal is much more than the practical application it is intended for. It is a work of art. Every time I walked (or often ran!) across the massive interior to find and catch my departing train, I was grateful to those who stepped up and fought hard to save this extraordinary place. Fending off corruption. Betting on a faded lady who they were confident still had a lot of life in her underneath the grime and disrepair that neglect had cloaked her in. They never gave up. Never. And, we are the beneficiaries of their efforts. 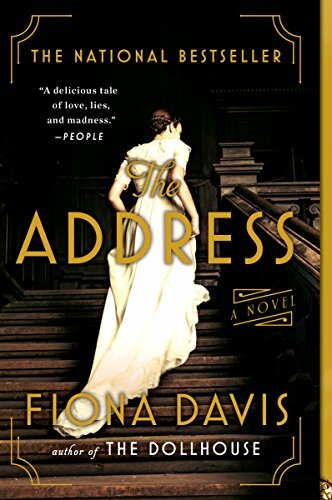 This is the setting of “The Masterpiece” by Fiona Davis. Grand Central Terminal. 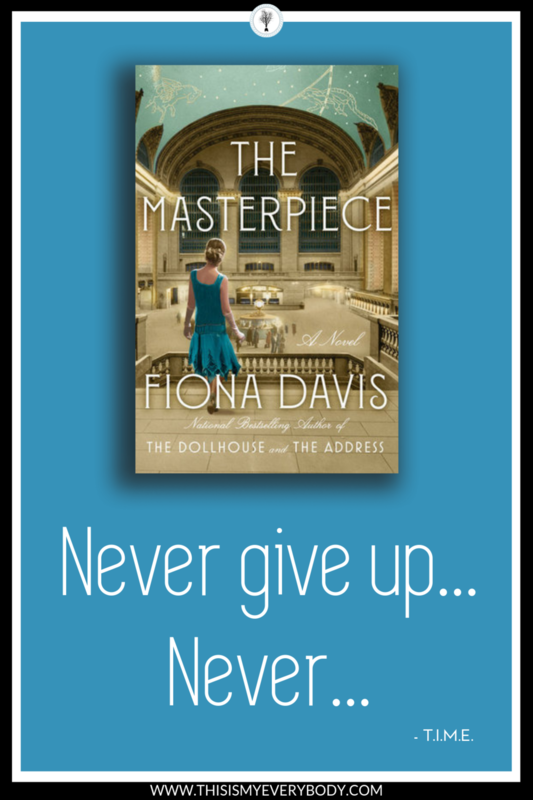 The landmark building at the center of a story focused on beating the odds. Add in a former art school in the hidden top floors of the building (I had no idea!). An artist who knows exactly who she is… But fighting to gain her footing in a challenging profession and time when the rules were made by men. A newly divorced mother and her college-age daughter who have no idea who they are… But stepping into a new chapter of self-reliance while navigating both the financial and emotional issues of moving forward together. It is a winner. And, as you turn the last page, I am certain you will be inspired to never give up. Never. From the dramatic redbrick facade to the sweeping staircase dripping with art, the Chelsea Hotel has long been New York City's creative oasis for the many artists, writers, musicians, actors, filmmakers, and poets who have called it home—a scene playwright Hazel Riley and actress Maxine Mead are determined to use to their advantage. Yet they soon discover that the greatest obstacle to putting up a show on Broadway has nothing to do with their art, and everything to do with politics. A Red scare is sweeping across America, and Senator Joseph McCarthy has started a witch hunt for Communists, with those in the entertainment industry in the crosshairs. 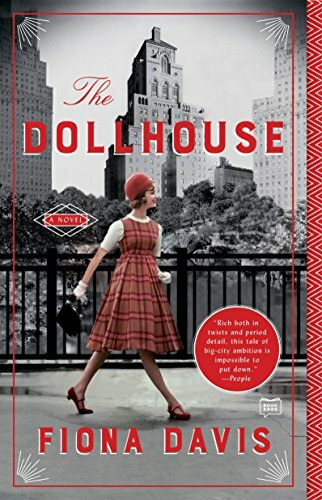 As the pressure builds to name names, it is more than Hazel and Maxine's Broadway dreams that may suffer as they grapple with the terrible consequences, but also their livelihood, their friendship, and even their freedom. 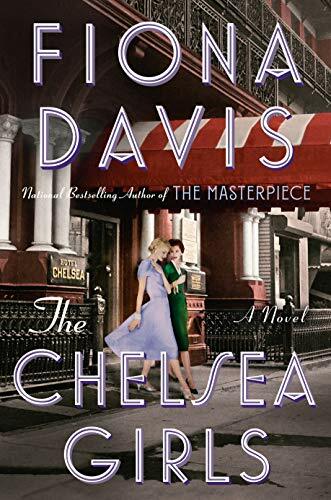 Spanning from the 1940s to the 1960s, The Chelsea Girls deftly pulls back the curtain on the desperate political pressures of McCarthyism, the complicated bonds of female friendship, and the siren call of the uninhibited Chelsea Hotel.